FLYNN IP LAW works to help clients in the following technologies. Developing skill as an engineer. Graduated from Duke Engineering with dual major in Biomedical Engineering and Mechanical Engineering. Obtained Master’s degree in Industrial & Systems Engineering from San Jose State. Licensed as a Professional Engineer (PE) in the State of North Carolina. 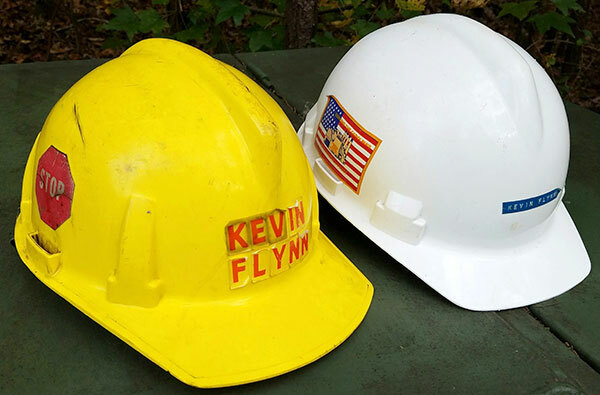 Promoted repeatedly as engineer for Duke Power, now Duke Energy. Growth as a young patent attorney. Graduated Duke Law School in 1992. Worked initially in patent litigation starting in NYC with Fish & Neave. 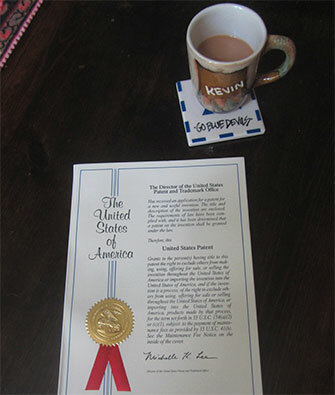 Obtained United States Patent & Trademark Registration. Moved to work with start-ups to help them obtain initial patents. Mature as a seasoned patent attorney and councilor. 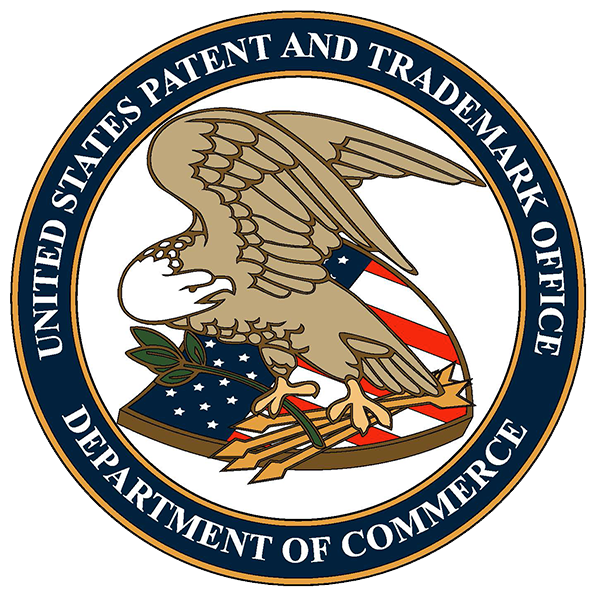 Invited repeatedly as speaker on patent process for programs for entrepreneurs, students, or lawyers. Started own firm in 2011 in order to better serve clients and control overhead. Continuing to look for ways to be more efficient and serve clients better. 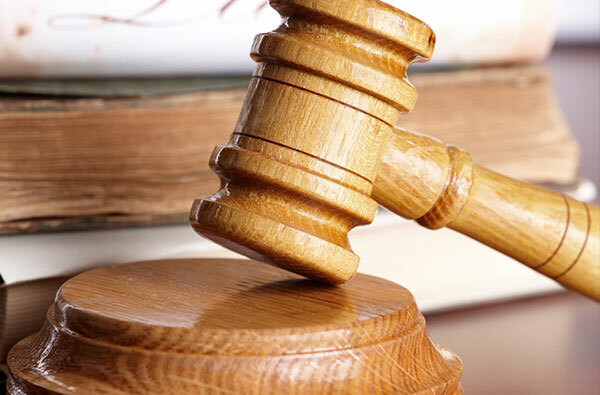 Decades of Experience and a Growing set of Issued Patents spanning many technologies.